Trails close at midnight on 3/24/19. Thank you to all who helped maintain the trails this season. Big thanks to the land owners that graciously allow the trails on their property. We had a good second half of the season with plenty of snow cover. There were way too many fatalities in the area this season. Hopefully, next season is a zero fatality season. 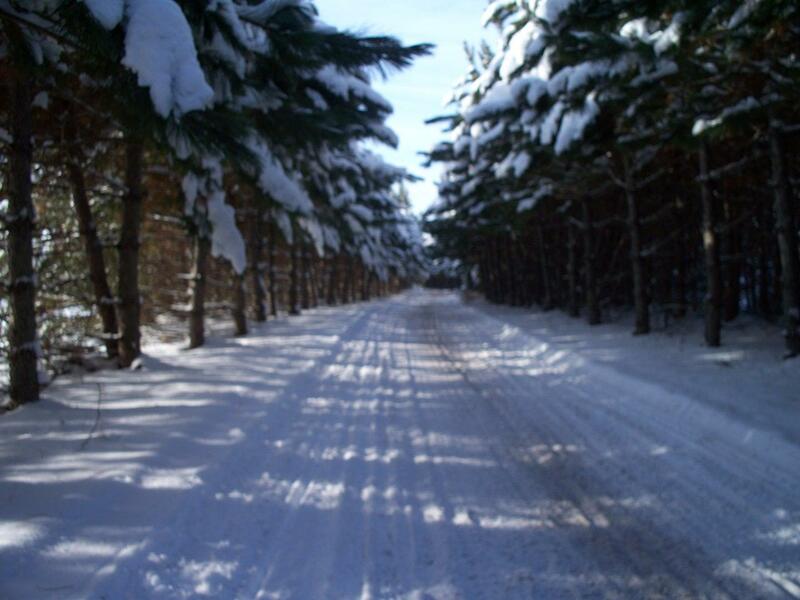 Make tracks to Rhinelander for your next snowmobile safari! Rhinelander is the county seat of Oneida and offers a variety of lodging, shopping, nightlife and fun for every visitor’s taste and budget. Oneida County 1,000 miles of groomed trails connect Rhinelander with all of Northern Wisconsin and Michigan Upper Peninsula. Trails flow through highlands hardwoods, pine forests, low lying bogs filled with spruce and tamarack, and wide-open spaces of frozen lakes and farmer’s fields. 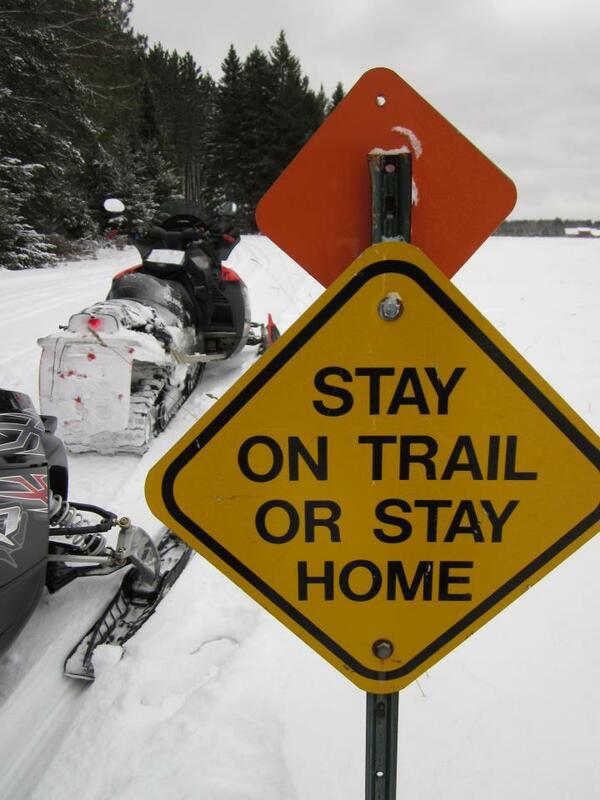 Rhinelander is blessed to have two snowmobile clubs to take good care of the trails. The clubs strive to keep up to date with top-notch grooming equipment and groom heavily traveled trails up to four times a week. The Northwoods Passage grooms trails from Rhinelander to west to Tomahawk, north to Minocqua, and south to the Gleason trails. 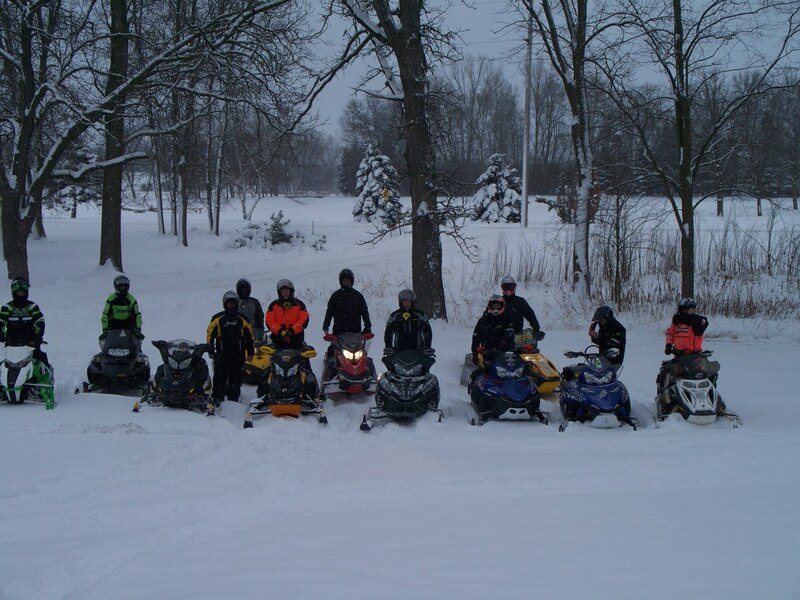 The Hodag Sno-Trails Club maintains the East side of Rhinelander from Rhinelander to Pelican Lake, Sugar Camp and Monico. This area includes the scenic wilderness area of the Enterprise Trail System. Visitors are welcome to join the club’s group trail rides, which occur several times throughout the season. It’s a friendly rivalry between these clubs to try to outdo each other for grooming quality. 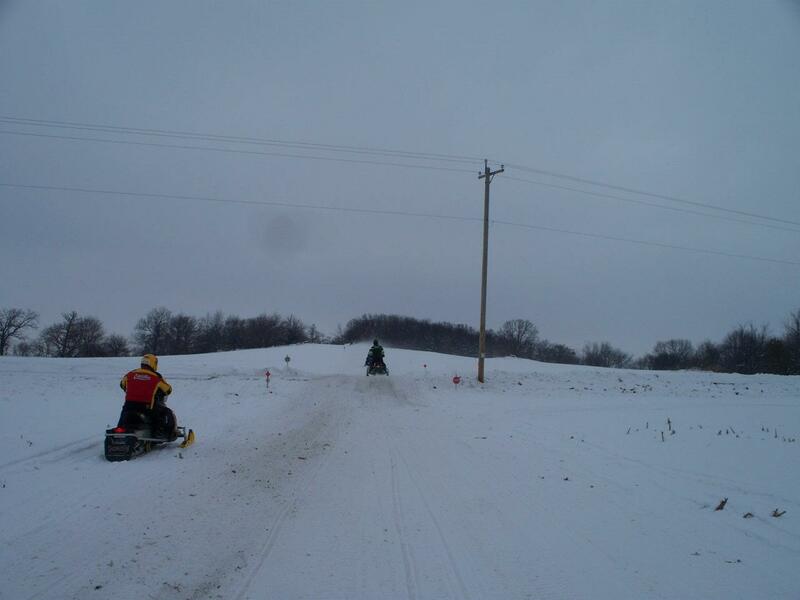 The winner, of course, is you and the other visiting snowmobilers, who rave about the area’s outstanding trail grooming. 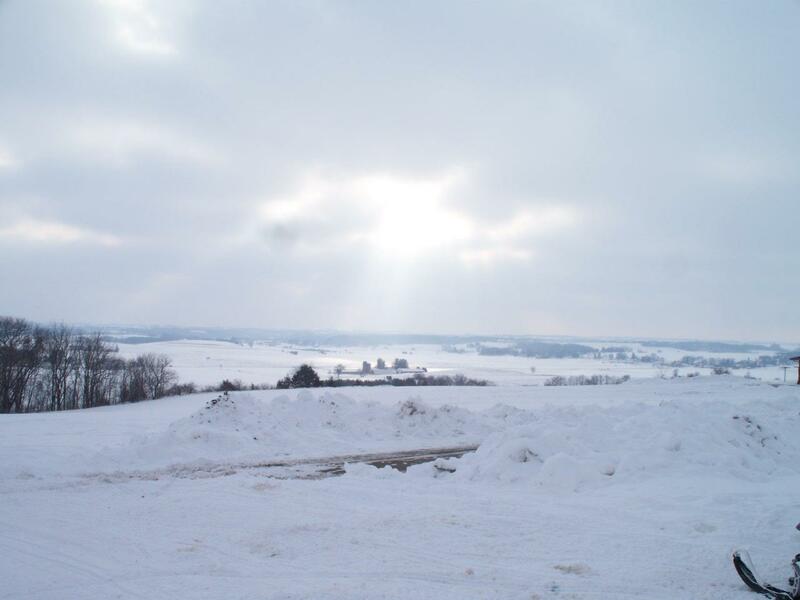 Many snowmobilers find that Day Trips are easy from Rhinelander and can be planned to all area’s of the Northwoods and into the Upper Peninsula. 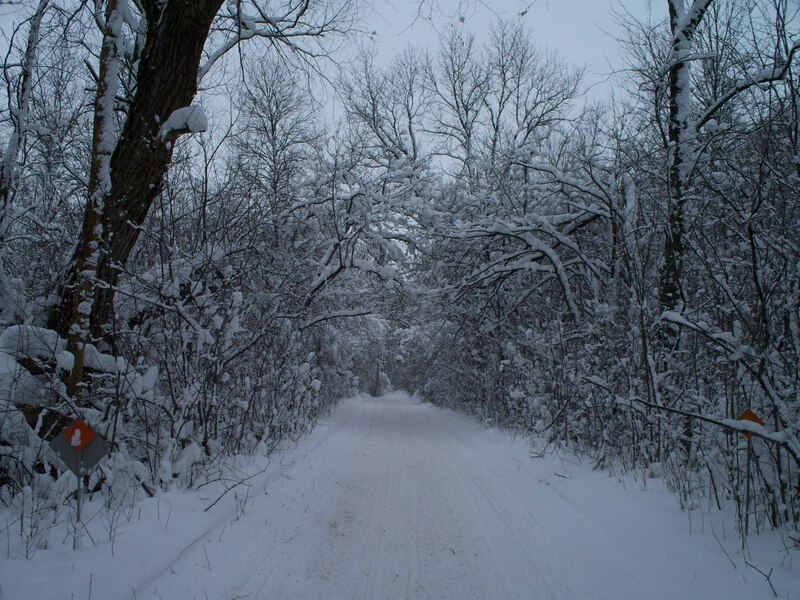 These trails will connect you to Minocqua and Eagle River, the Oneida County Forest Trails, Pelican Lake, Crandon, and Elcho, as well as the splender of the Nicolet National Forest. When it comes to dining, Rhinelander knows how to eat! We offer full-menu supper clubs, all-you-can-eat buffets, “beer and burgers” places, fast food restaurants, and a gamut of other tongue tempting delights. Our nightlife offers live music at several locations, a variety of special wintertime events, and at least one karaoke contest a night, where you can break out the microphone and strut yout stuff. We leave the welcome mat out for you! Our lodging offers the rest you need after a long day of hitting the trails. Whether you are looking for rustic woodland cottages, modern motels, or national-chain hotels, you’ll find it at Rhinelander. Many are located right on the trails. So when you are planning that next snowmobile safari, consider Rhinelander, the Home of the Hodag. What’s a Hodag? Come visit and find out!